What Is Hosted Unified Communications? Over the last several years, we have seen a big shift in the way businesses share information and collaborate on projects. The days of using disparate communications systems are coming to an end. Now, many companies are embracing a strategy called Unified Communications (UC). Just as it sounds, UC involves integrating multiple communications tools into a single platform to improve teamwork and productivity, as well as accessibility. UC involves technologies like telephony, instant messaging, fax, presence, audio, and video conferencing. This strategy is becoming increasingly important as businesses become more geographically dispersed. UC also makes it easier to work on projects with remote business partners and clients — saving time, and reducing travel. With a robust UC system in place, team members can access core communications tools from any location over the Internet. 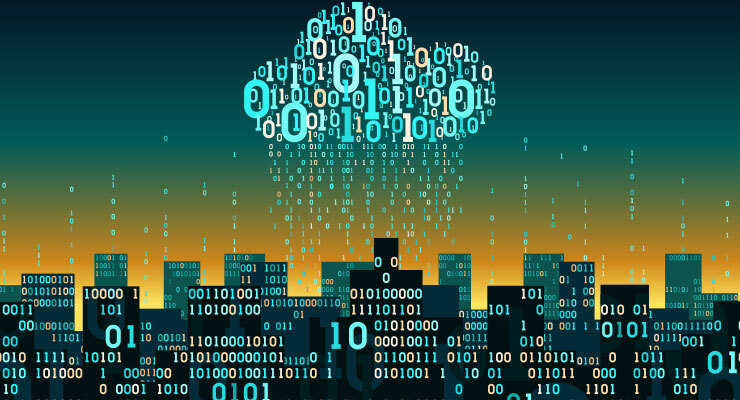 The idea of consolidating these various technologies may sound simple at first, but the truth is that setting up and managing your own in-house UC system can be very difficult, not to mention risky and resource-intensive. Most businesses lack the time, money and expertise that is required to build and operate their own UC environment. So, they choose to outsource the management of their hardware and software to third-party providers offering “hosted” UC services. Hosted UC offers direct access to fully-managed infrastructure and powerful, cloud-based conferencing and collaboration solutions. In short, you get all of the benefits that UC has to offer without any of the headaches that come along with it. With hosted UC, for instance, you can avoid having to work directly with any hardware manufacturers which will save time and money. UC providers handle all aspects related to purchasing and maintaining equipment. This will save your IT team from having to perform extra daily, weekly or monthly maintenance. Hosted UC is also useful from a scalability perspective. Hosted UC providers specialize in offering rapid scalability to protect against sudden spikes in traffic. They can protect against unexpected, and expensive, capacity issues. 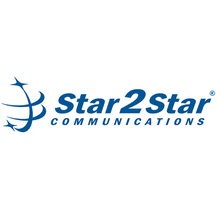 Star2Star now offers StarSystem® Hosted as part of our Full Spectrum Communications Solution. StarSystem® Hosted is a fully-managed UC platform including features like a centralized dashboard and portal login, SD-WAN functionality, flexible call controls, callflow designer, and more. As a part of our complete communications ecosystem, StarSystem® Hosted offers increased flexibility, reliability, and ease of use.